This rich and silky smooth textured cream is designed to work overnight when skin naturally renews itself, helping to minimize wrinkles and improve skin elasticity. It contains CM-Glucan and the exclusive BioNymph peptide, to improve collagen synthesis and renewal while helping activate DNA repair. 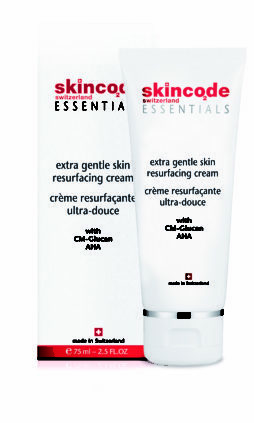 In the morning your skin feels supple, firmer and restored with moisture. 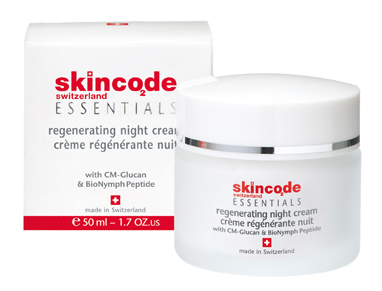 Active ingredients: CM-Glucan, BioNymph peptide, Panthenol, Vitamin C, White tea. 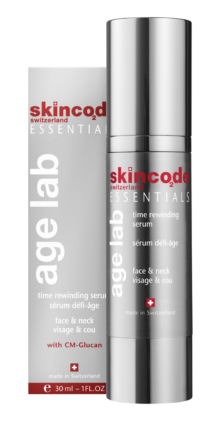 Application: At night, gently massage over cleansed face and neck in upward circular motions until completely absorbed. Avoid contact with the eyes. 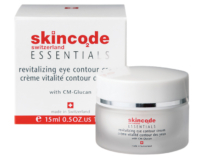 To maximize results, follow with revitalizing eye contour cream.